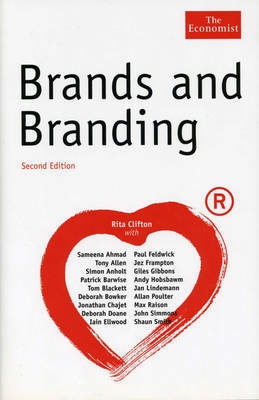 Brands have become an important part of everyday life and feature strongly in the value and strategy of companies. 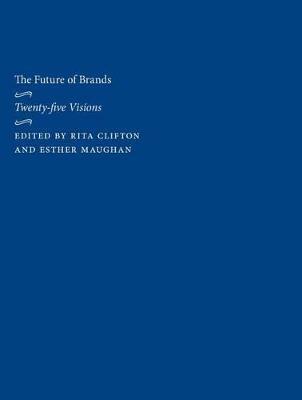 In this volume, leading international opinion formers from many different fields give their visions of the future of brands.The book asks the question as to which brands will dominate in the next 25 years. 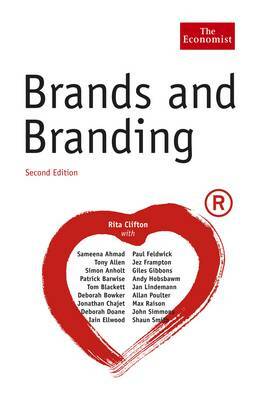 Buy The Future of Brands: 25 Visions of the Future of Branding by Rita Clifton from Australia's Online Independent Bookstore, Boomerang Books.